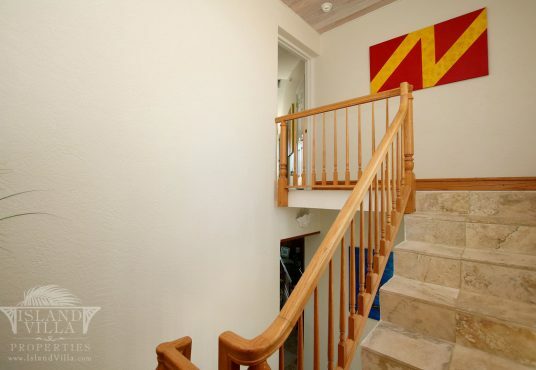 MM 75. Four bedrooms/three and a half baths. 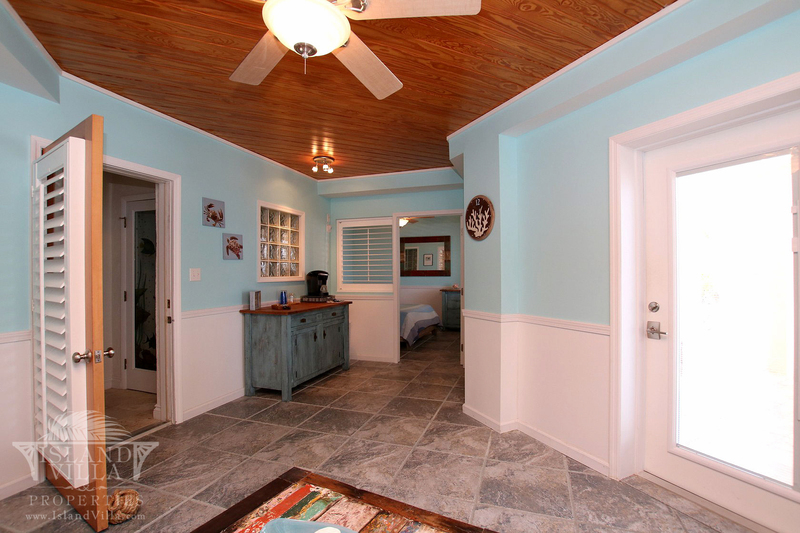 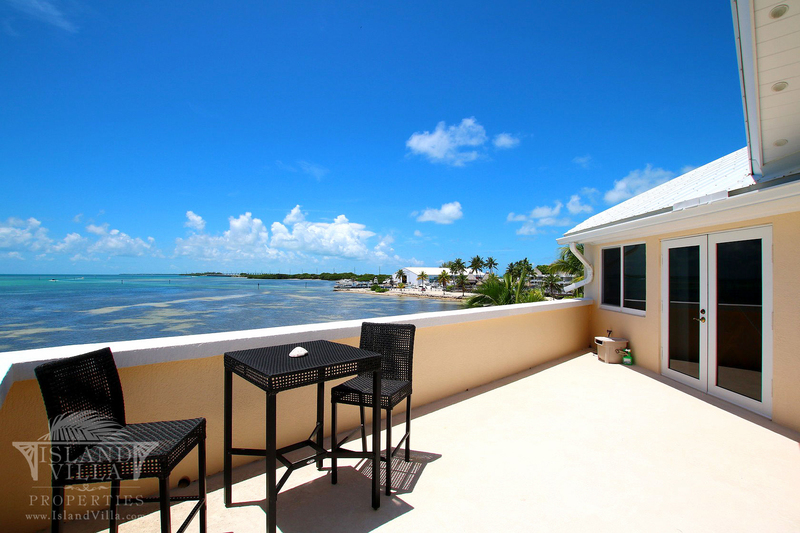 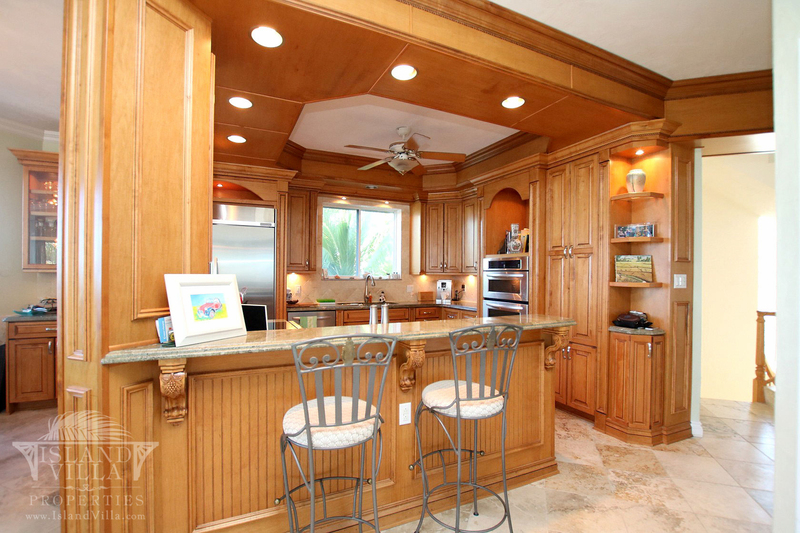 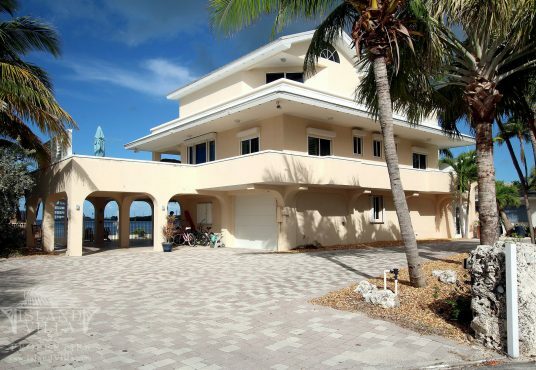 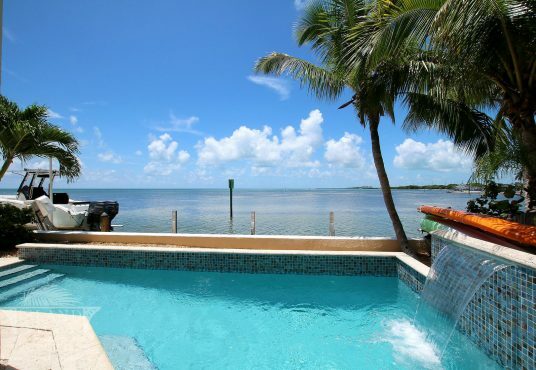 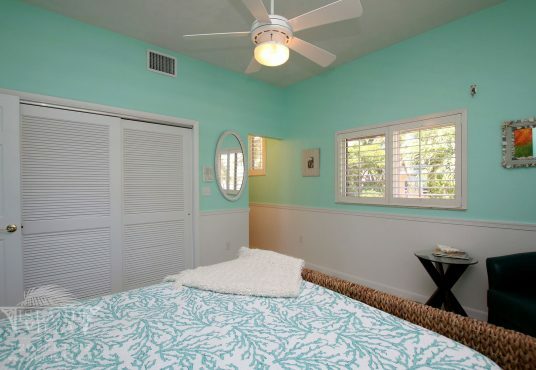 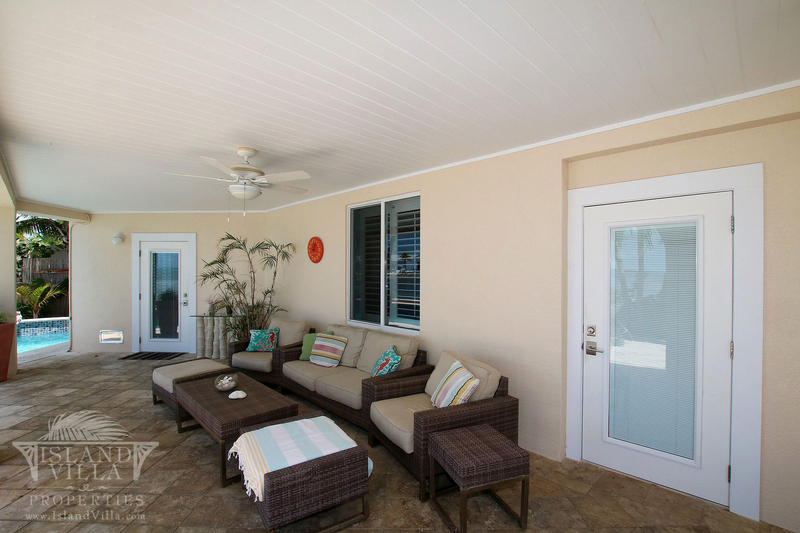 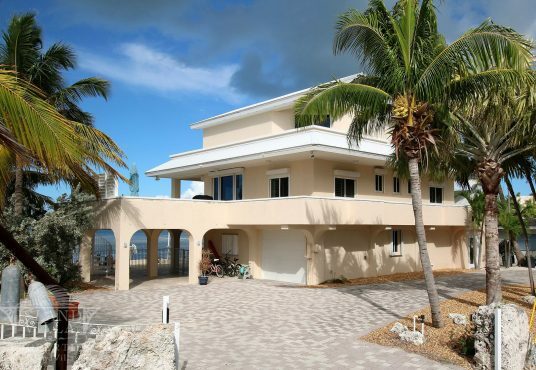 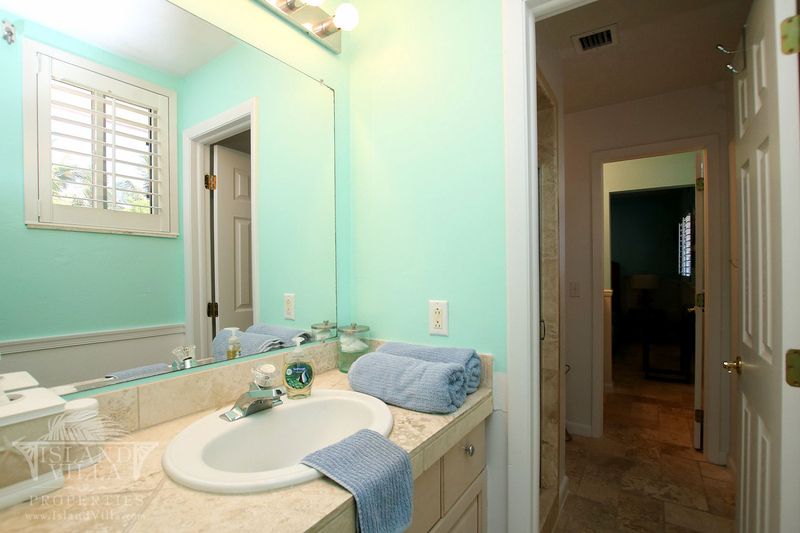 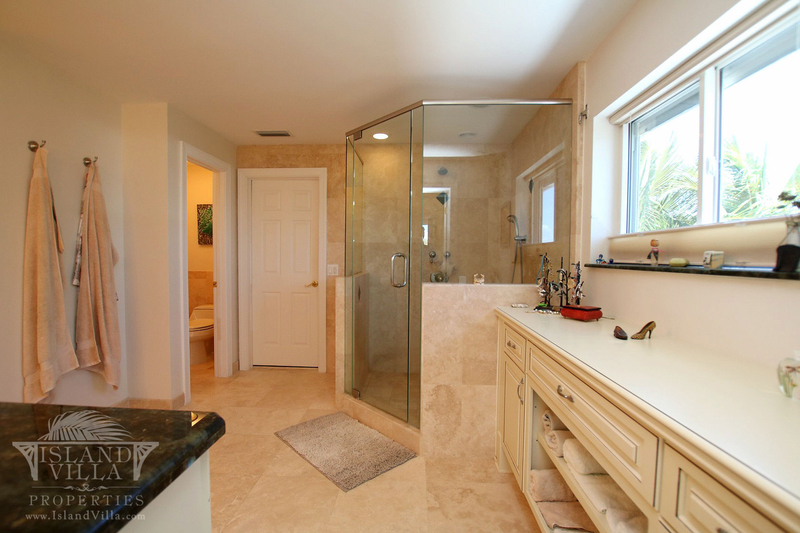 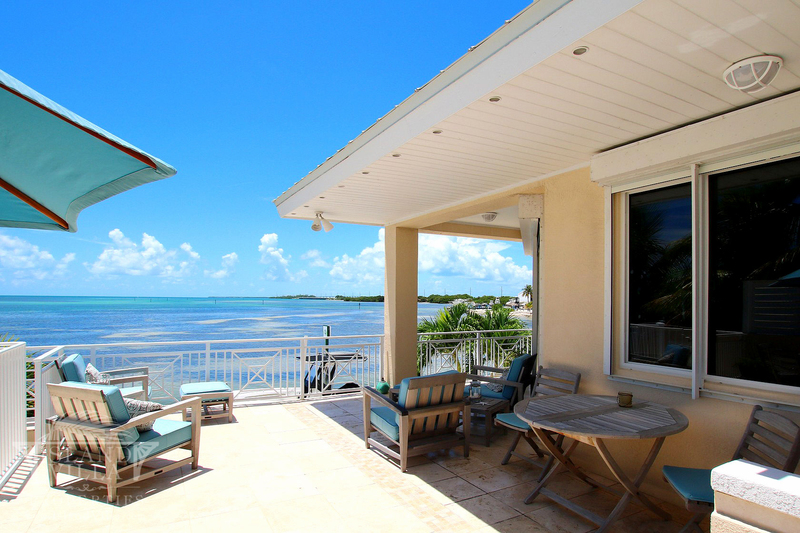 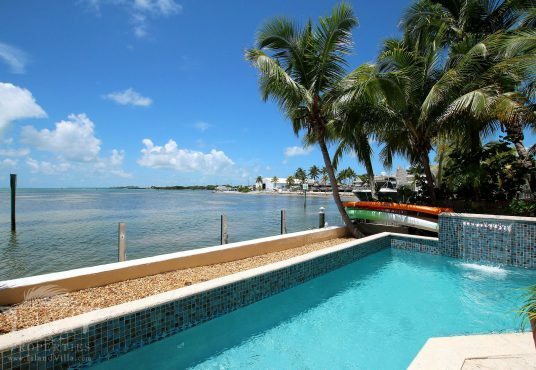 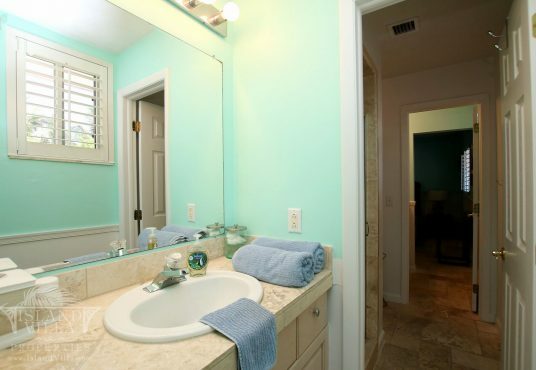 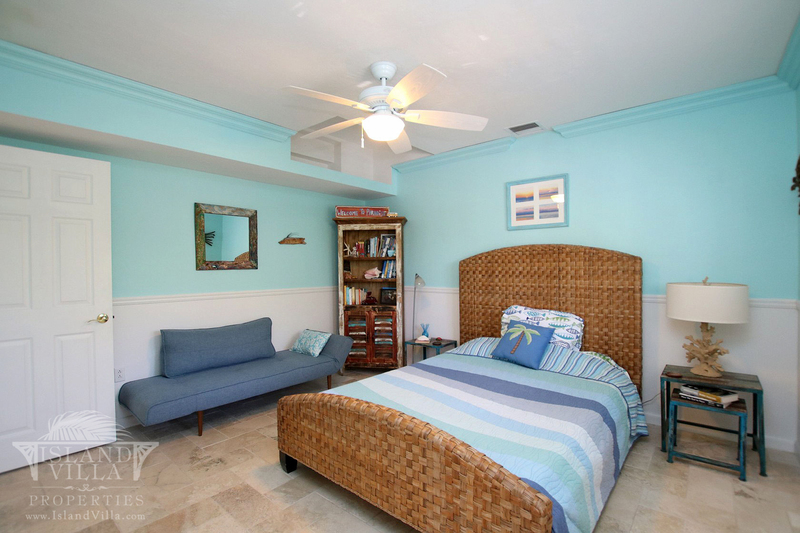 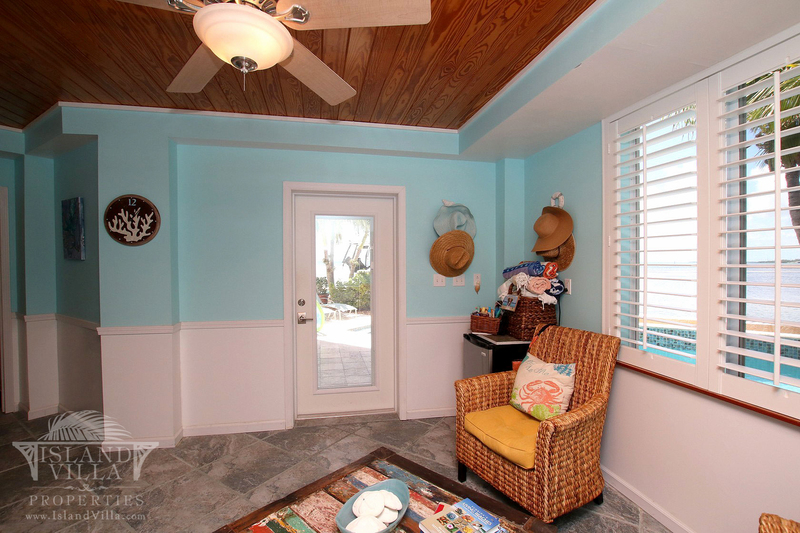 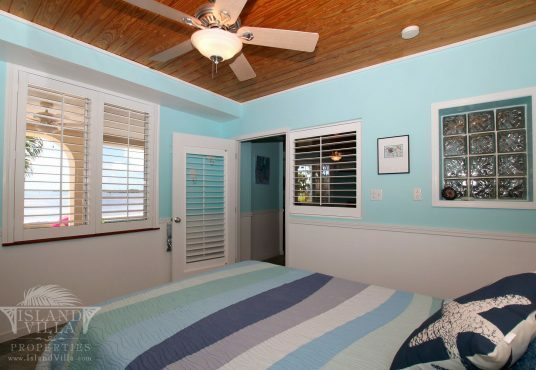 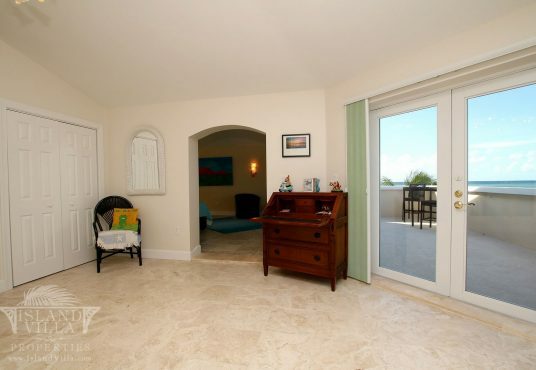 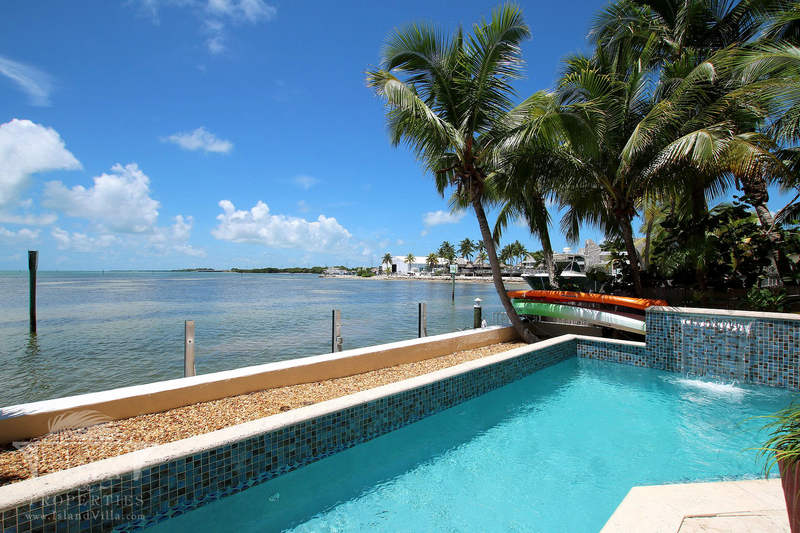 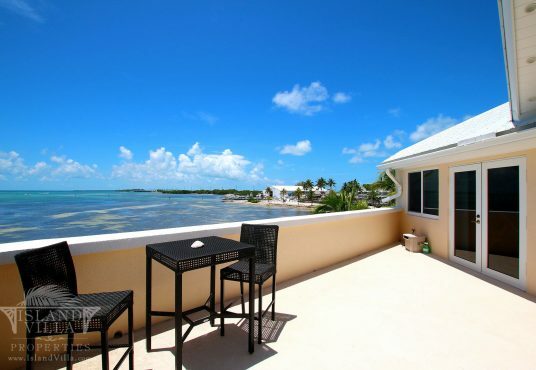 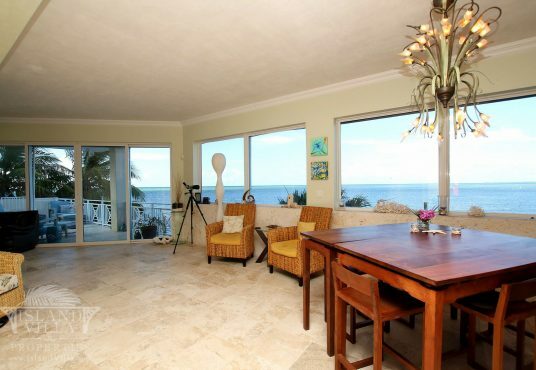 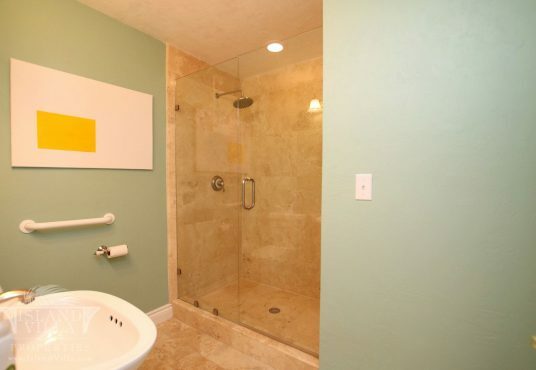 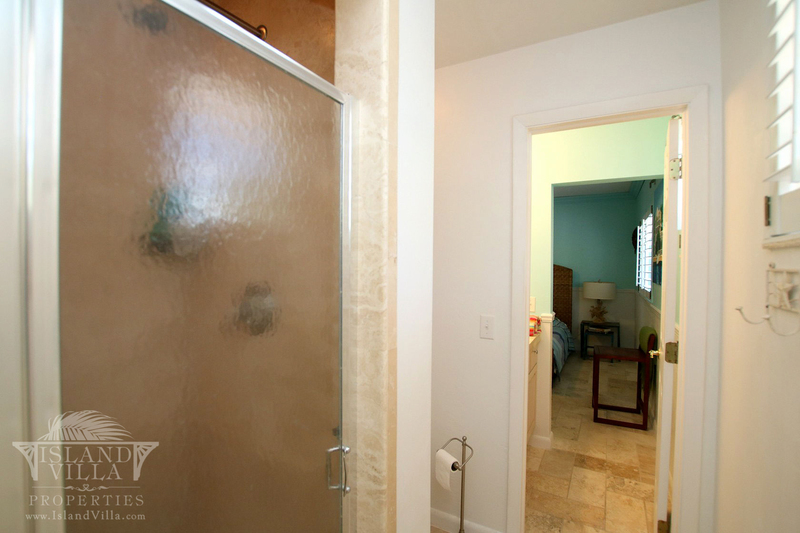 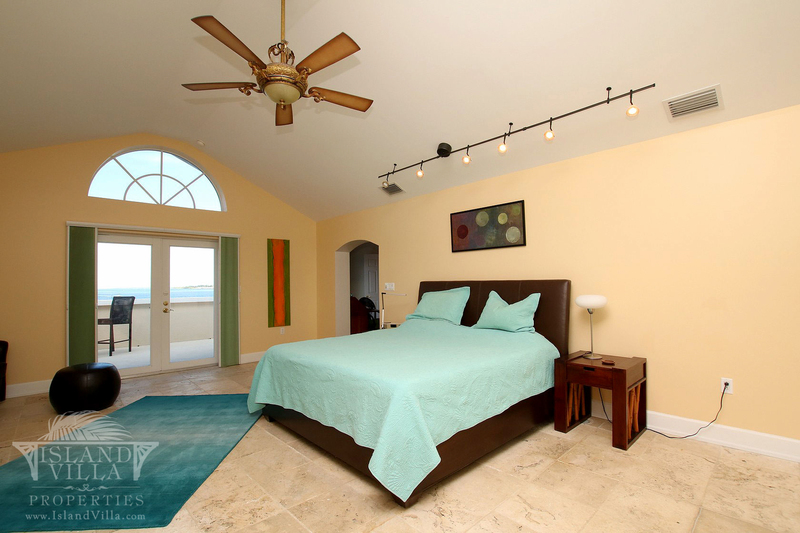 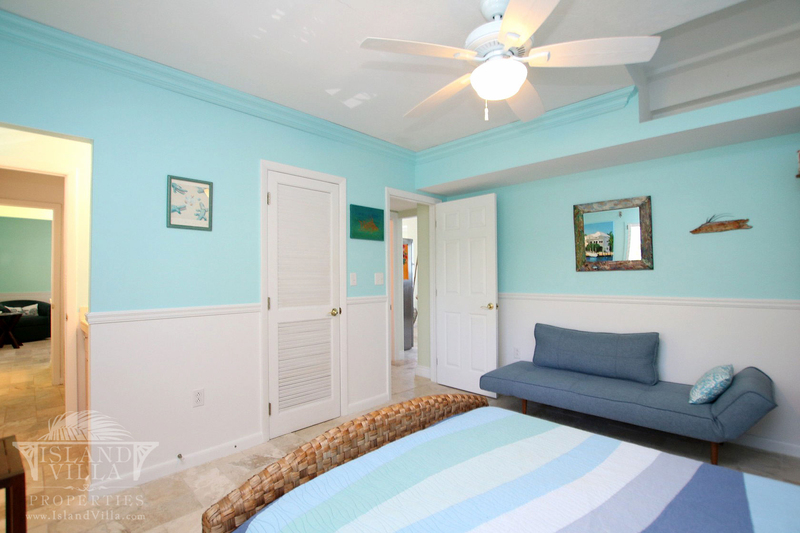 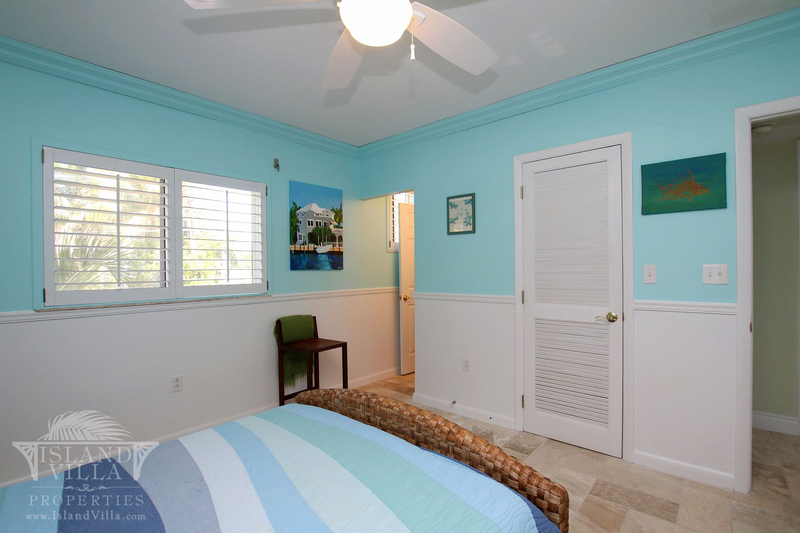 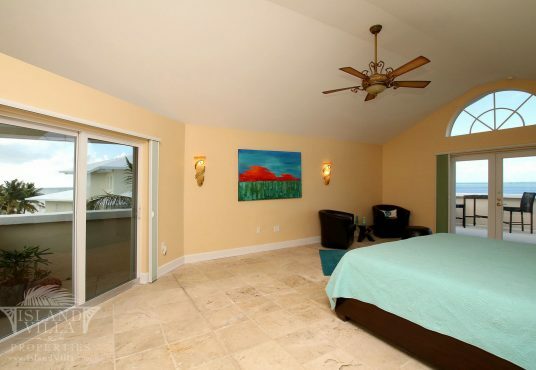 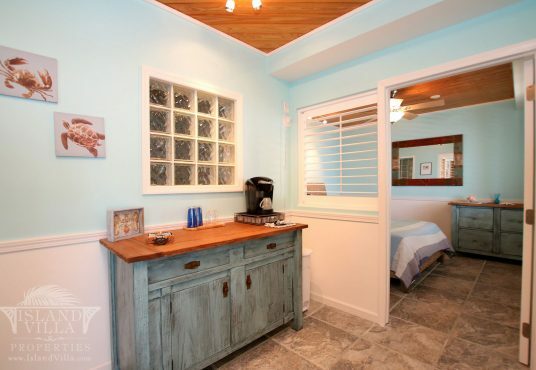 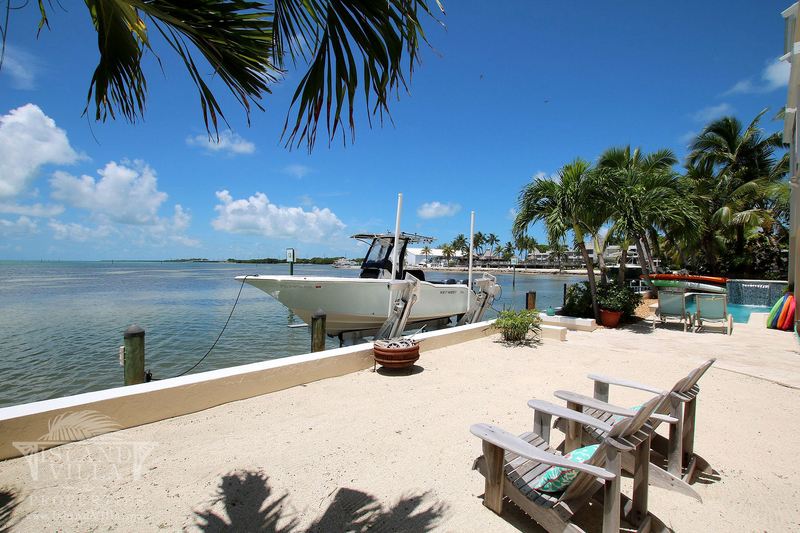 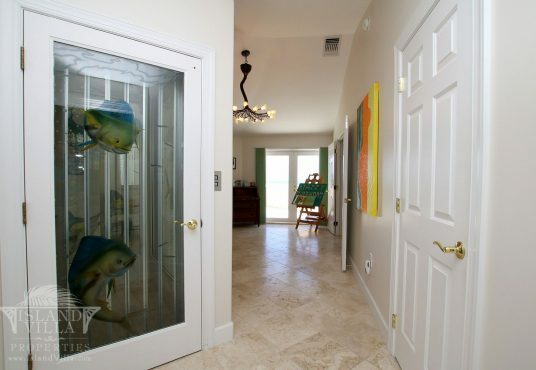 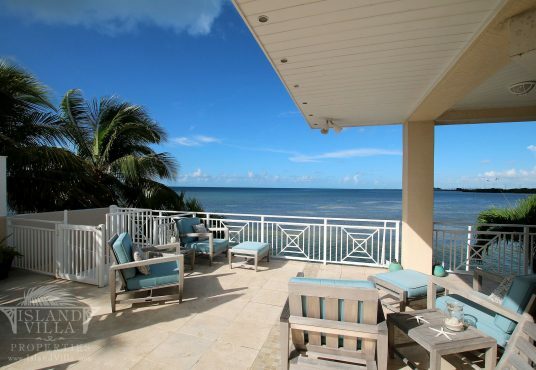 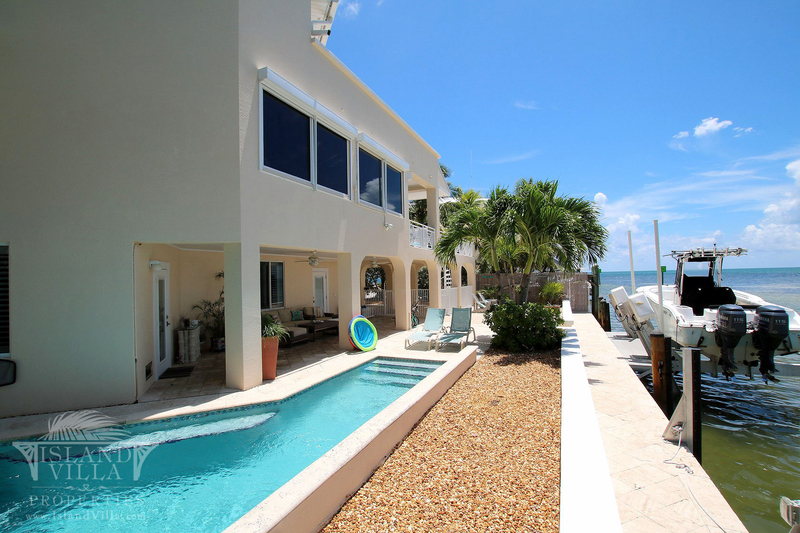 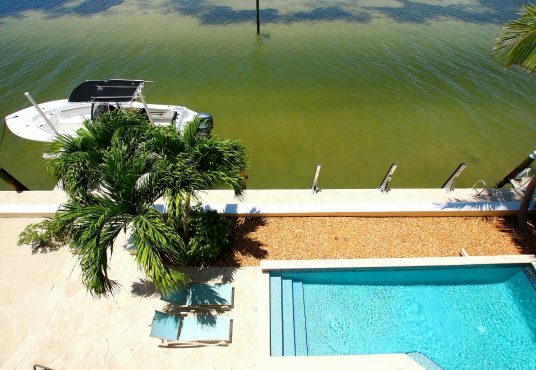 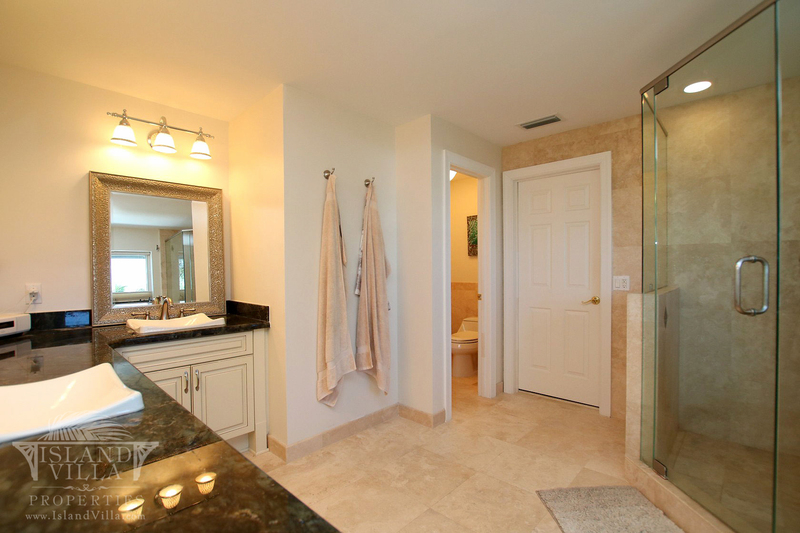 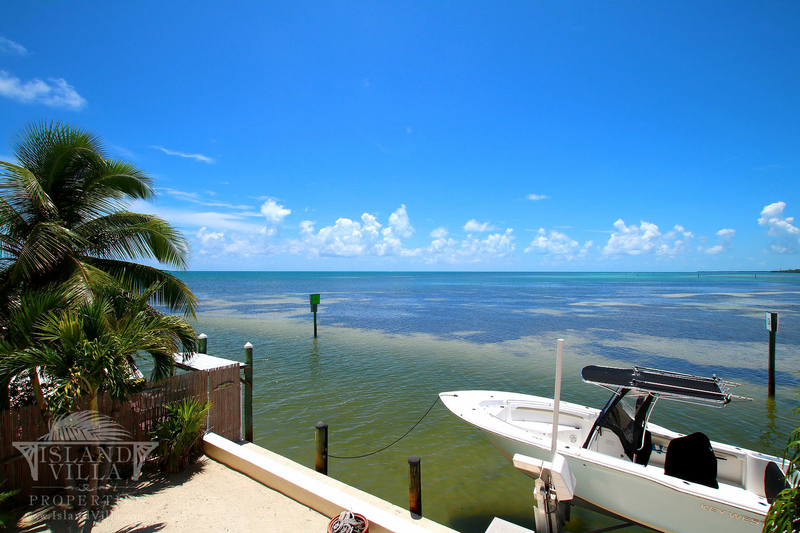 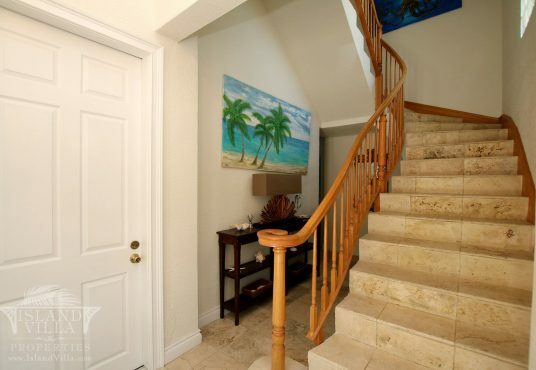 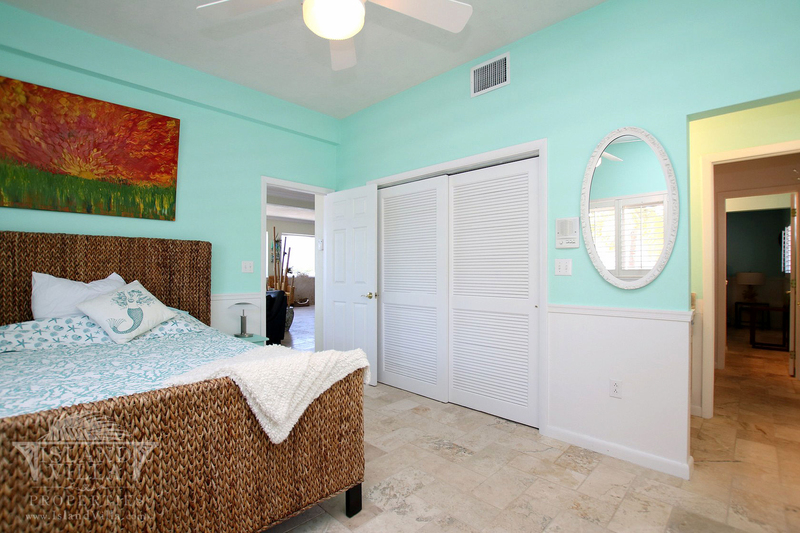 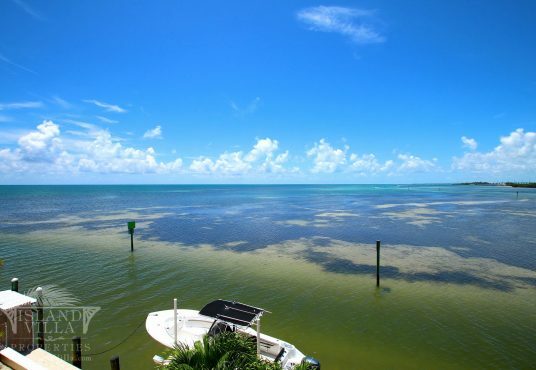 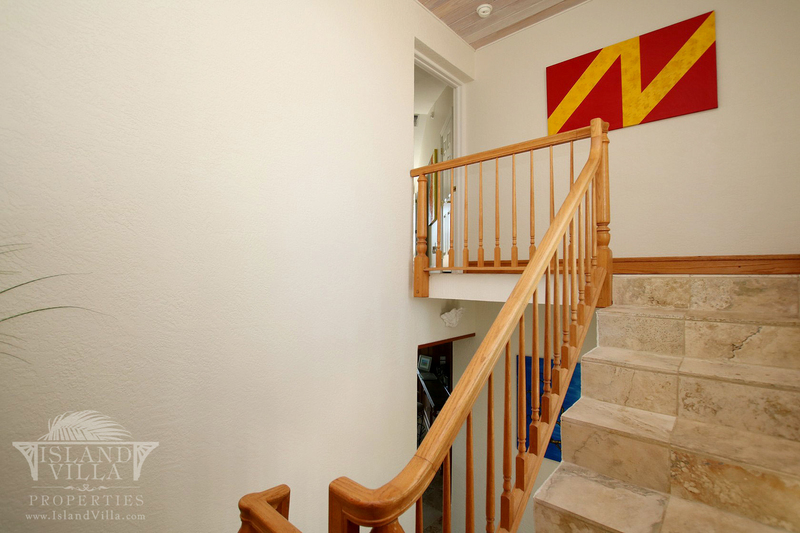 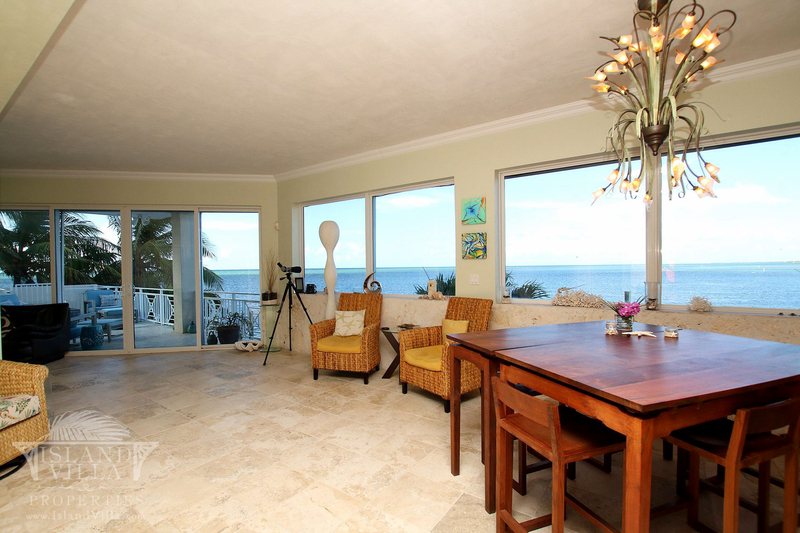 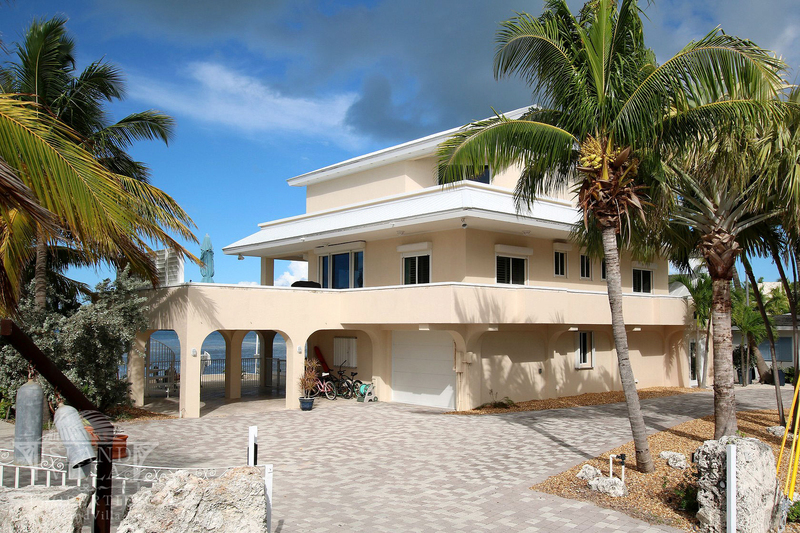 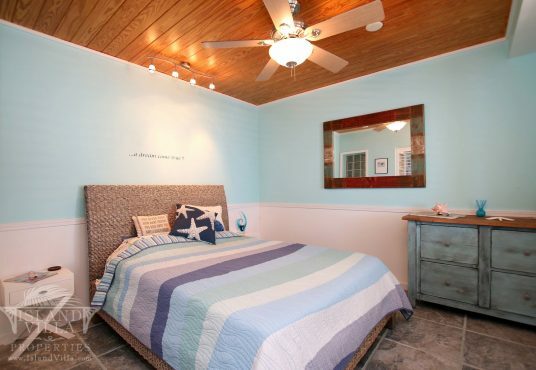 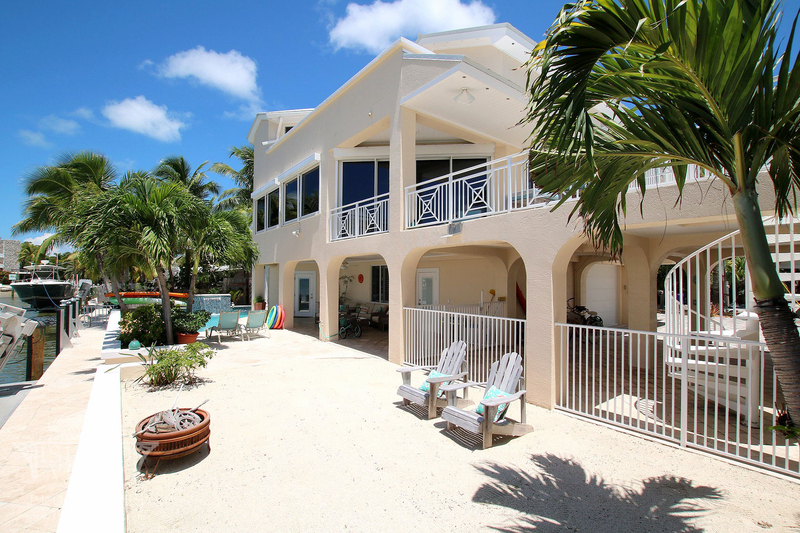 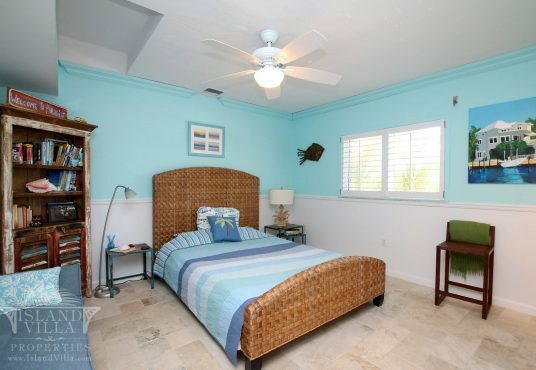 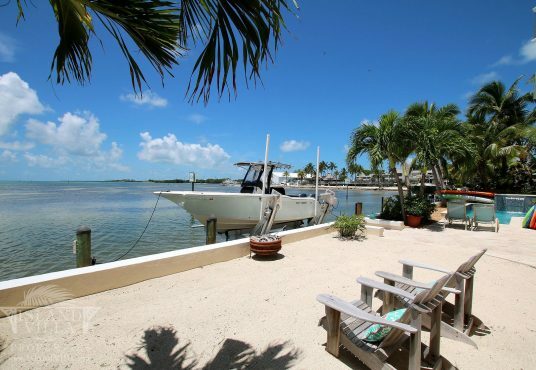 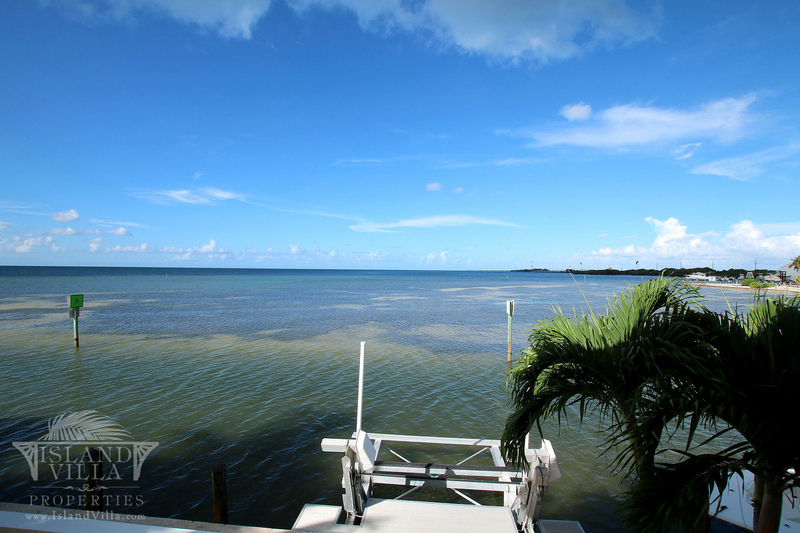 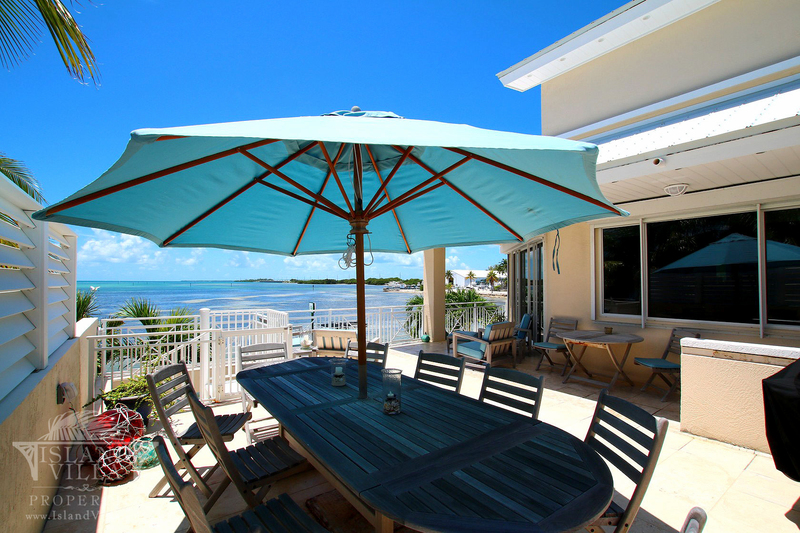 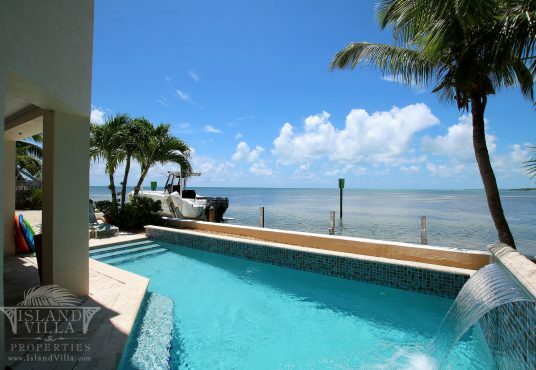 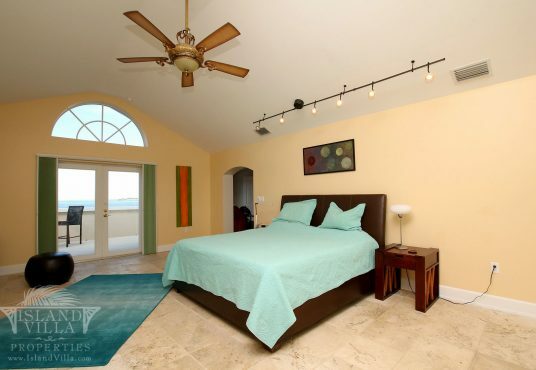 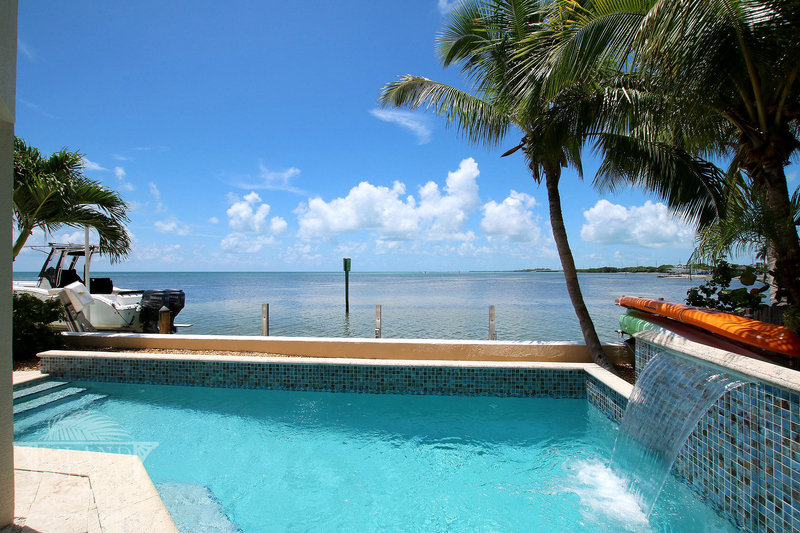 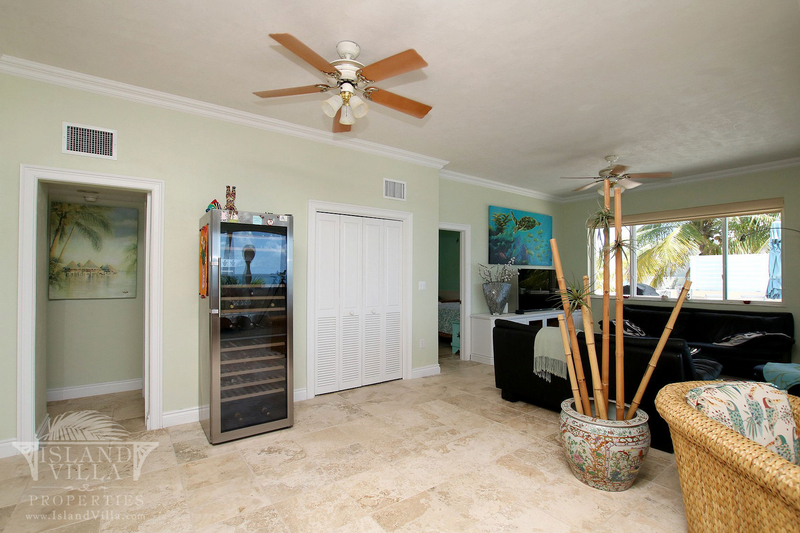 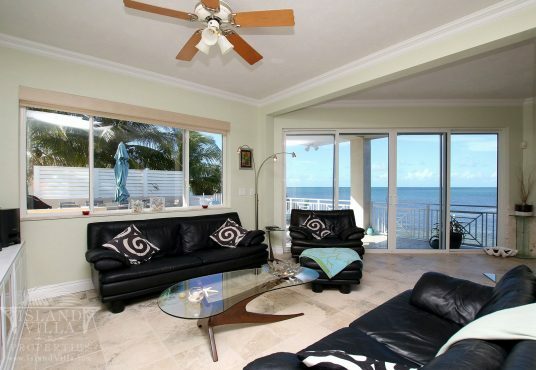 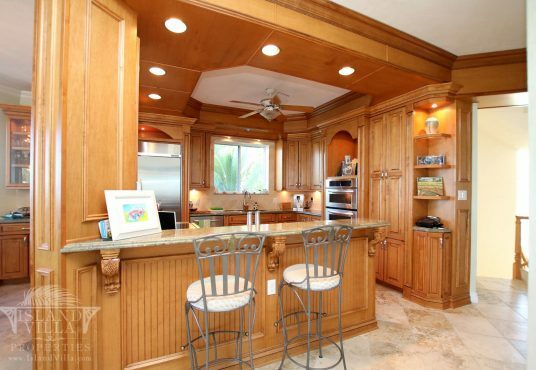 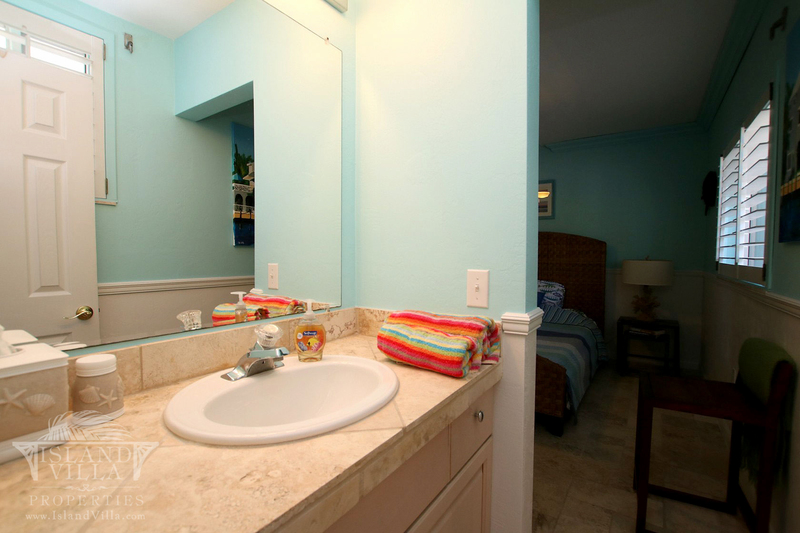 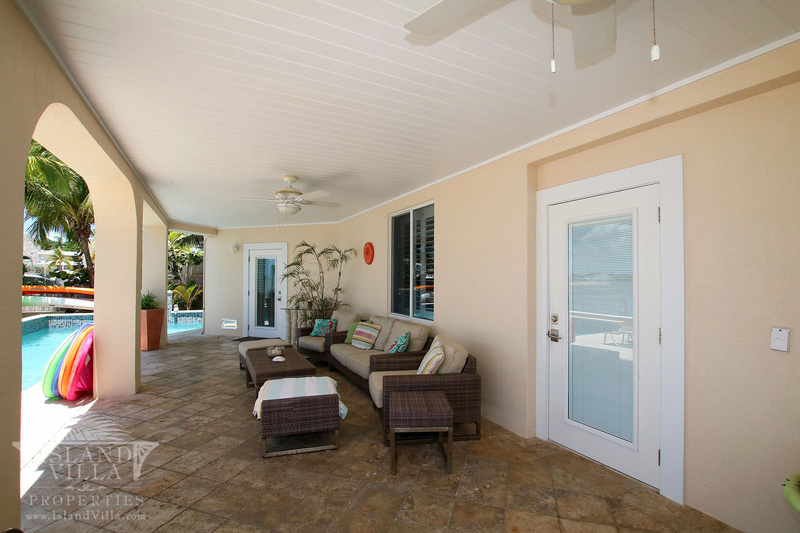 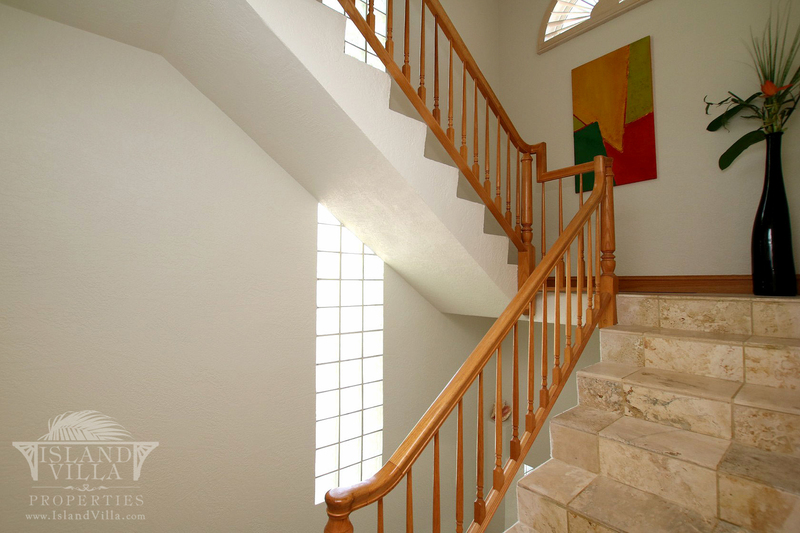 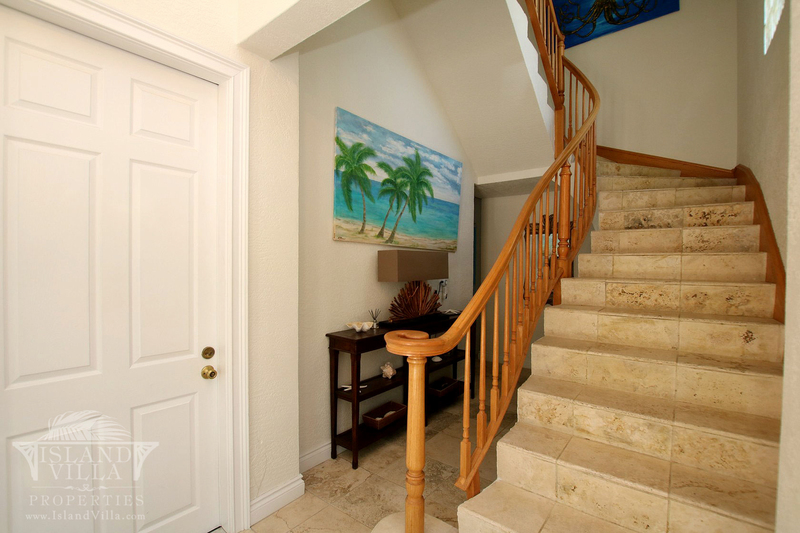 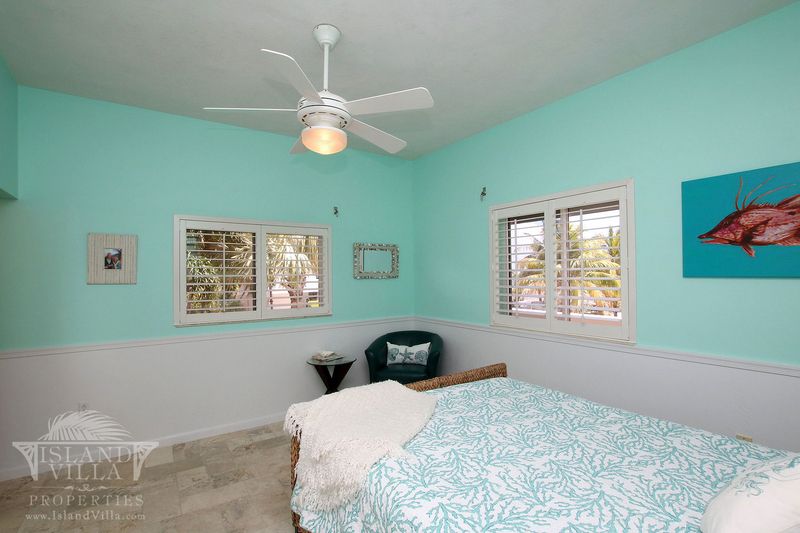 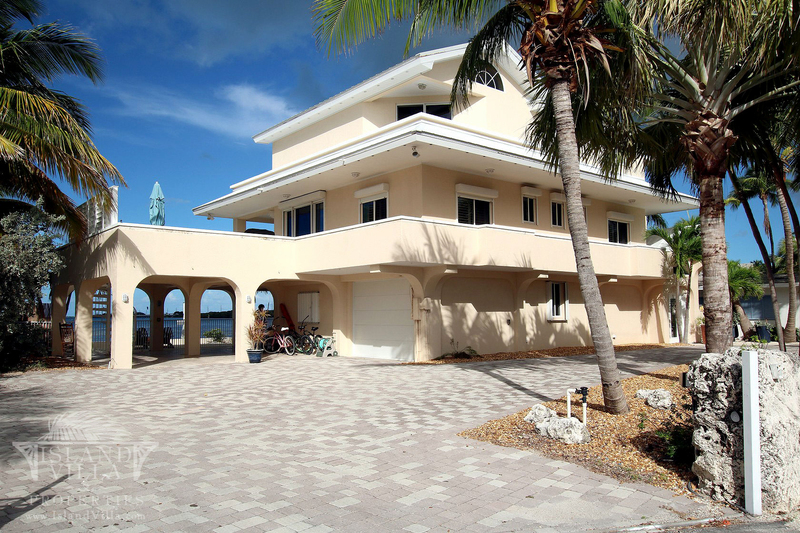 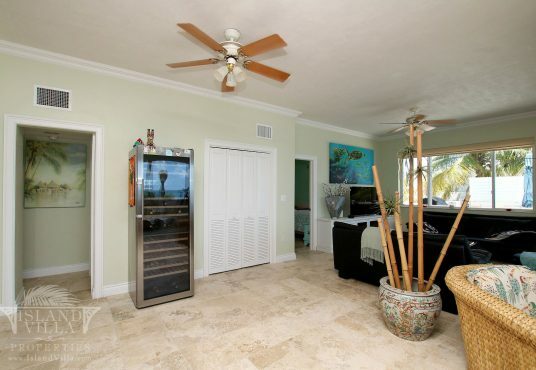 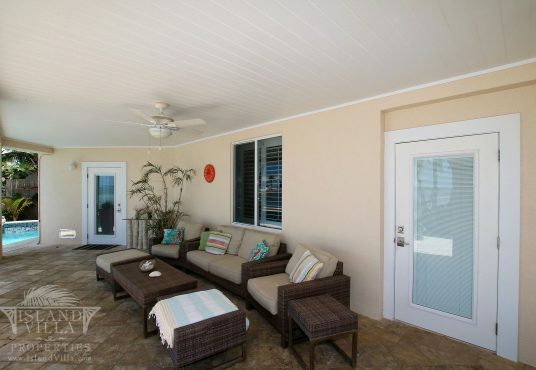 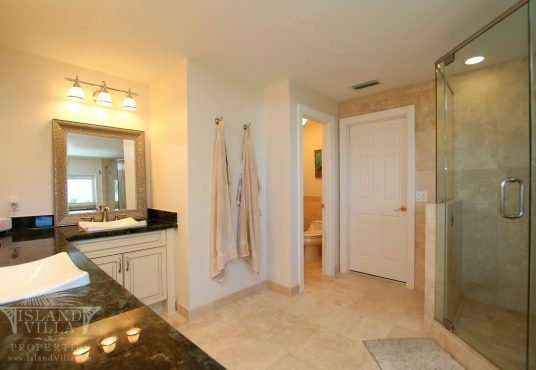 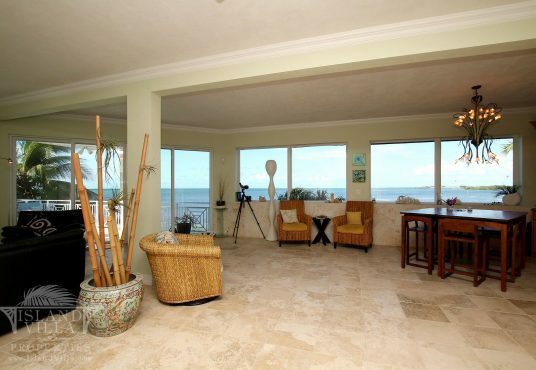 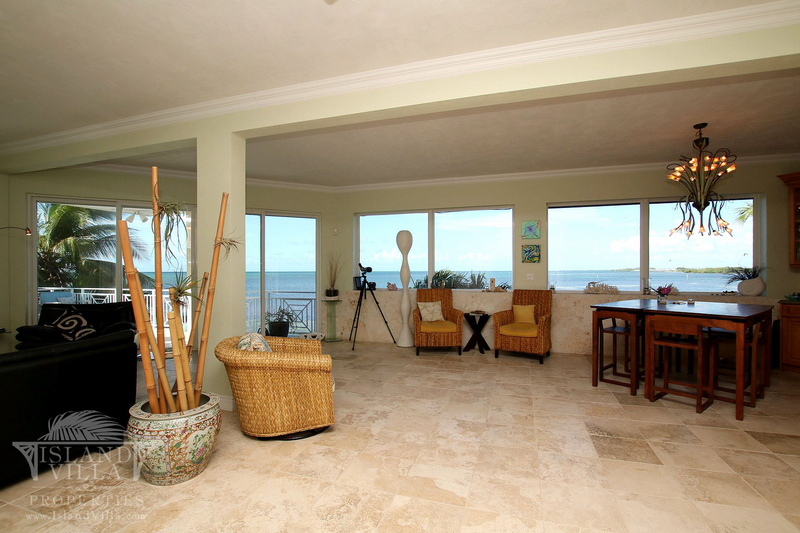 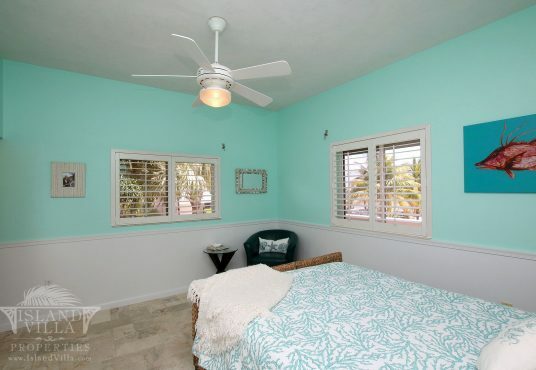 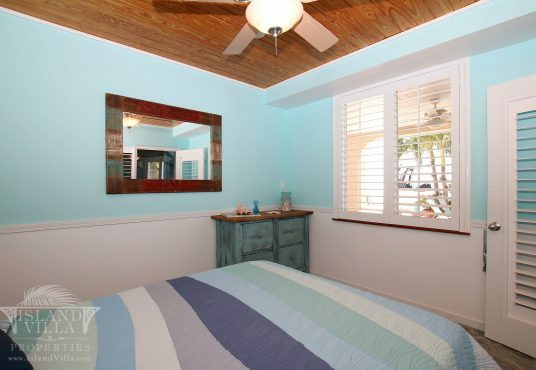 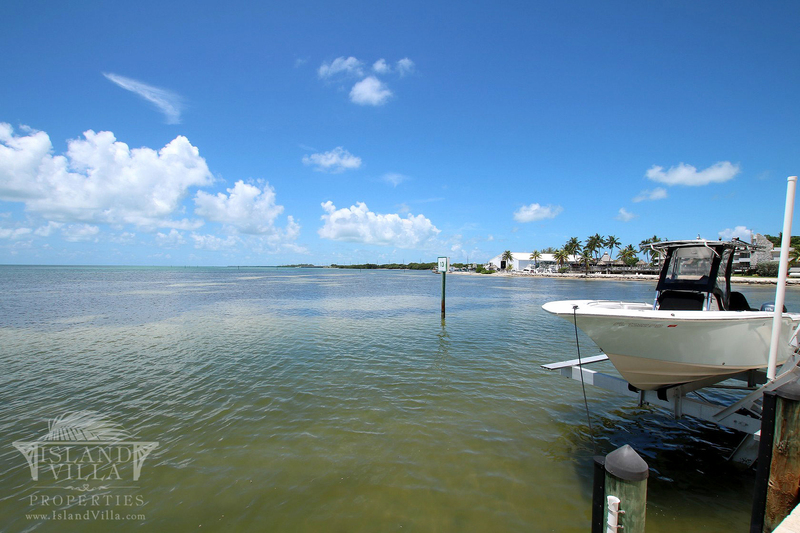 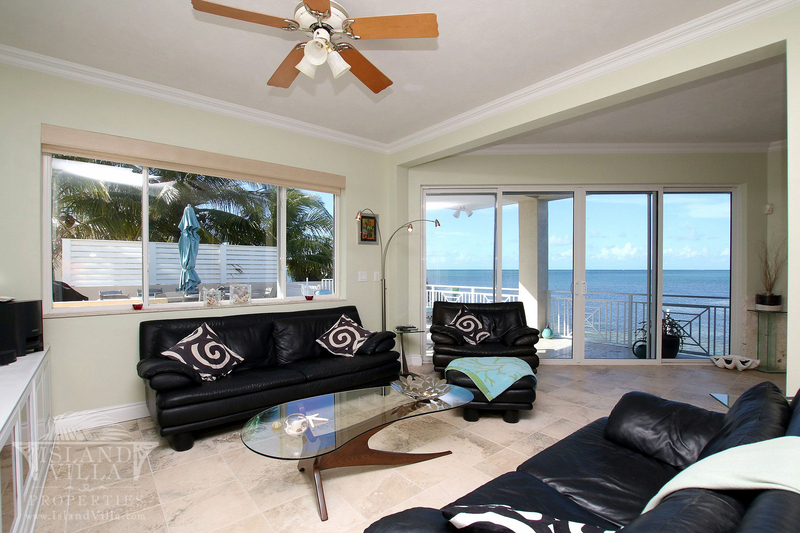 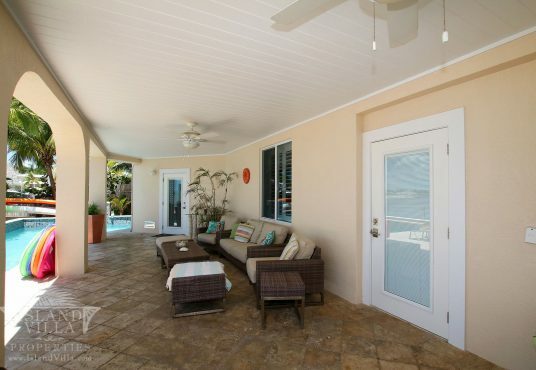 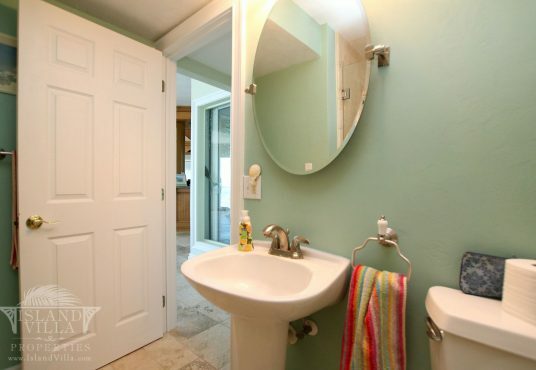 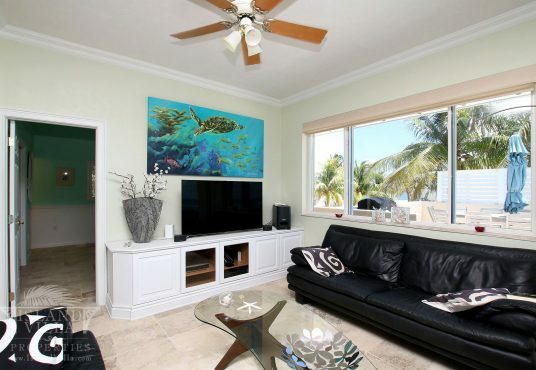 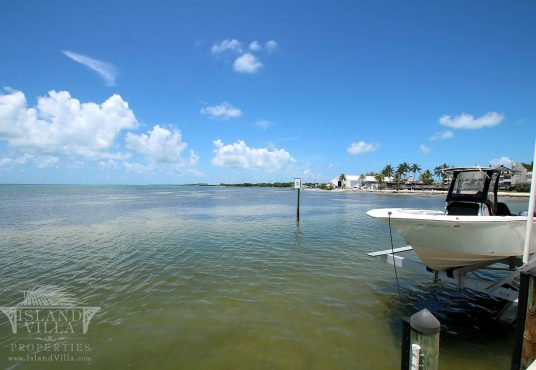 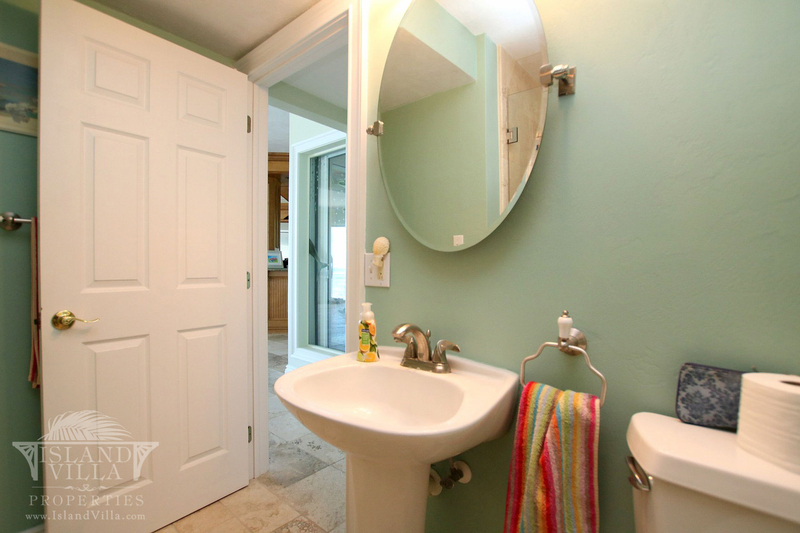 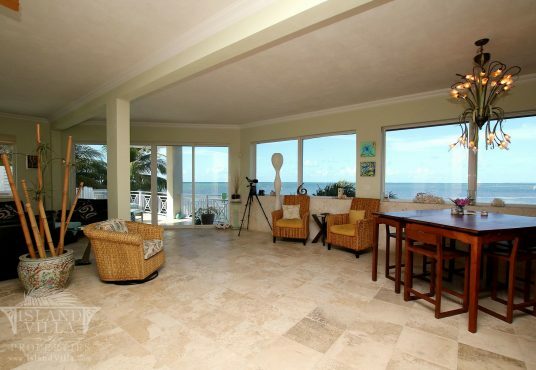 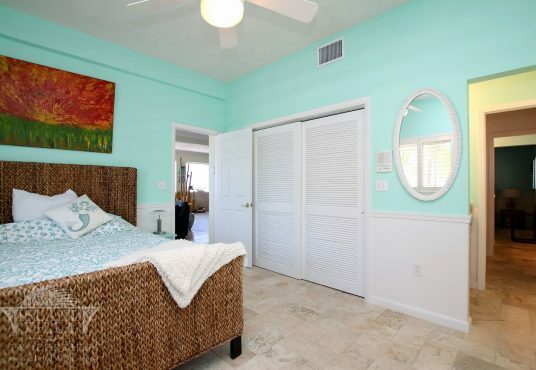 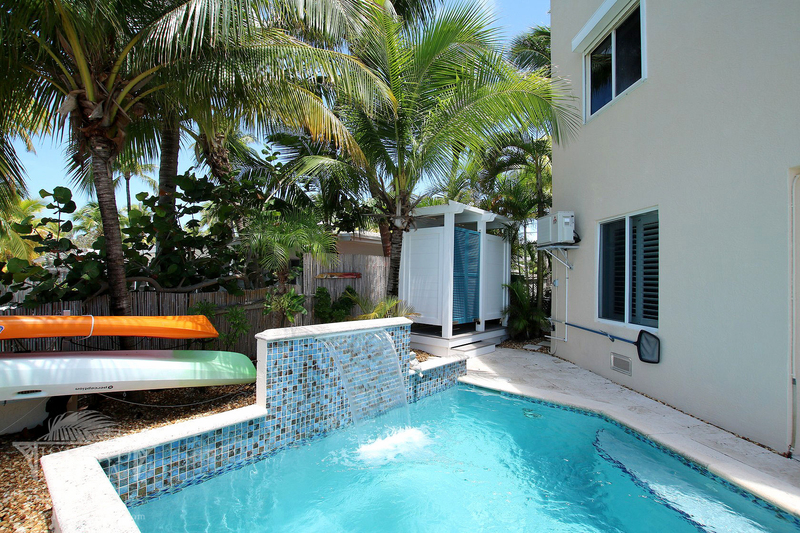 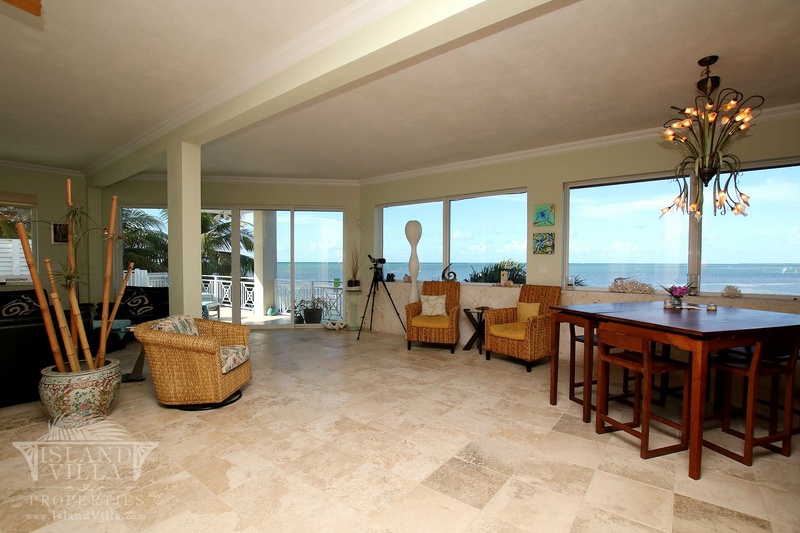 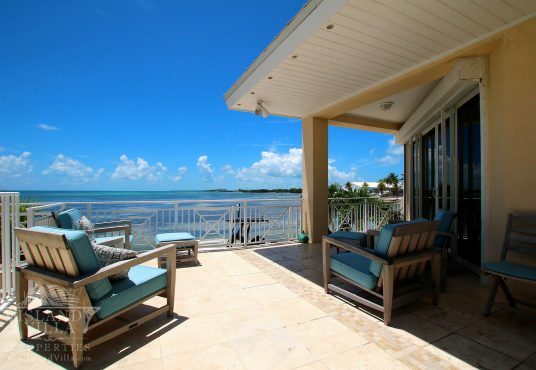 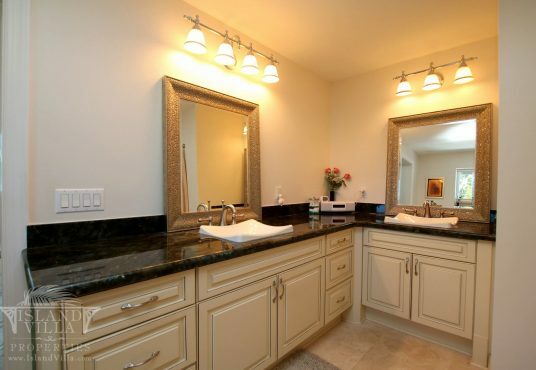 Gorgeous house over 3 floors, with heated/cooled pool in quiet, private side street in Lower Matecumbe Key. 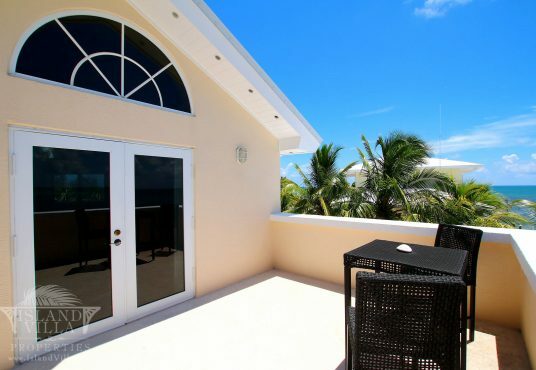 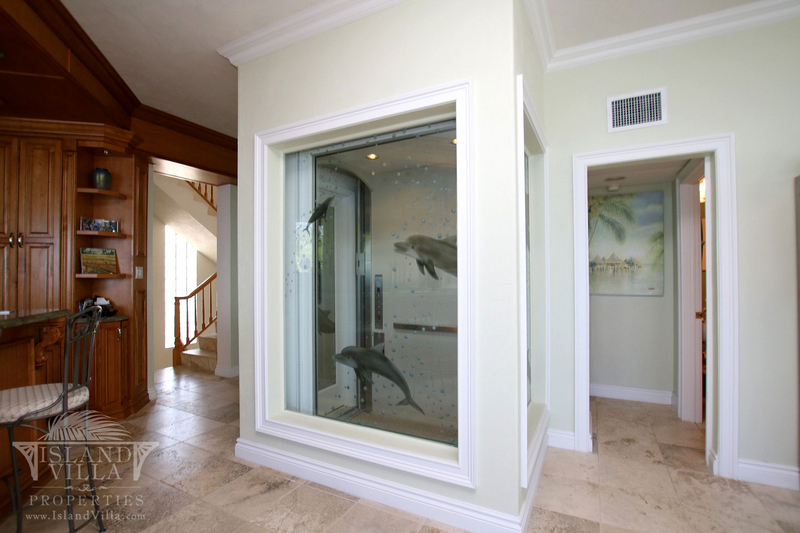 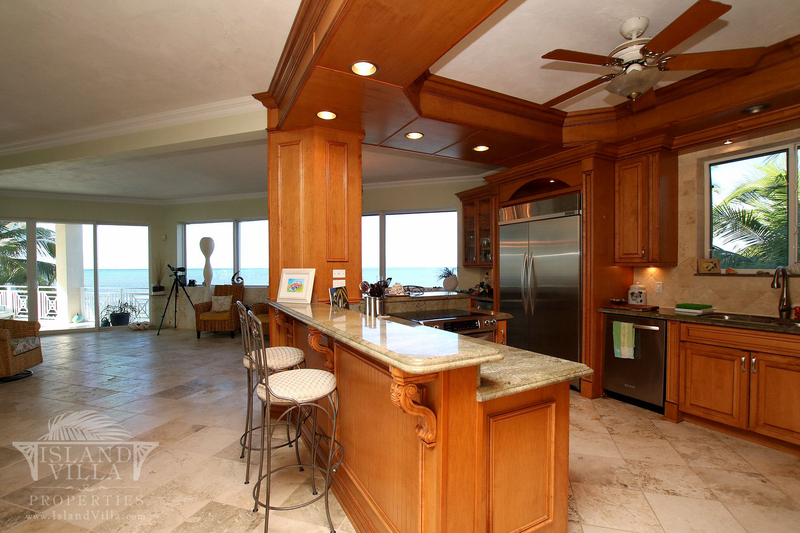 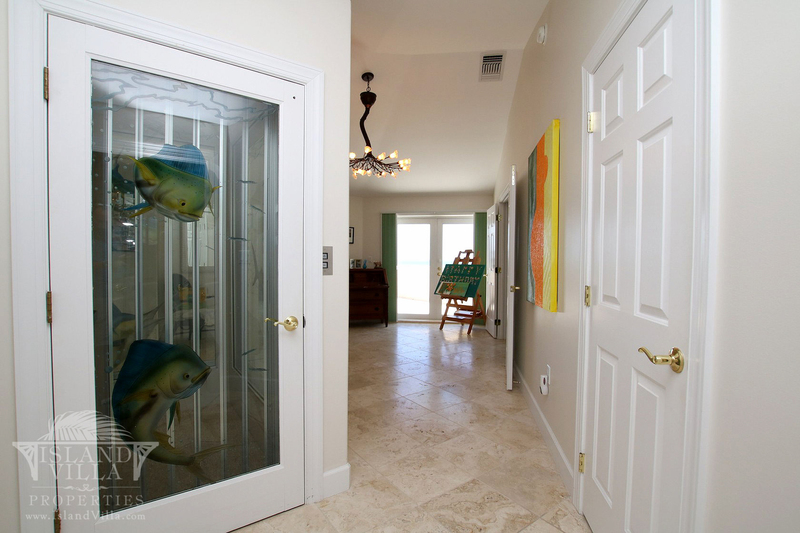 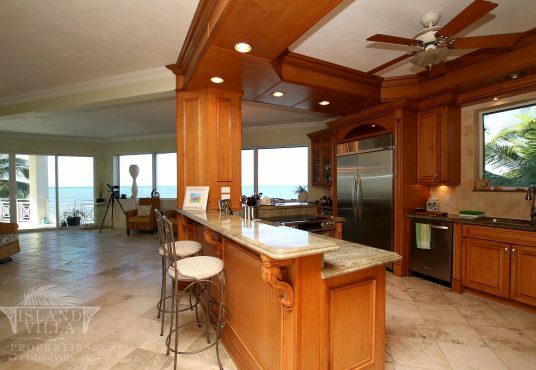 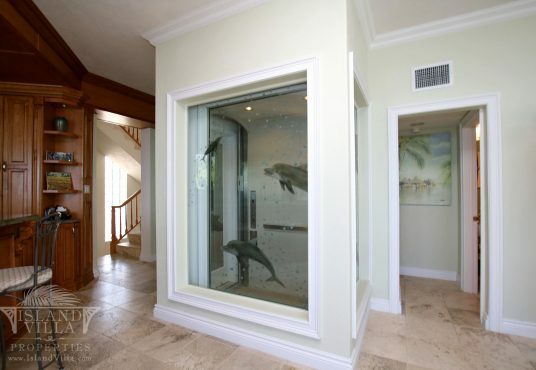 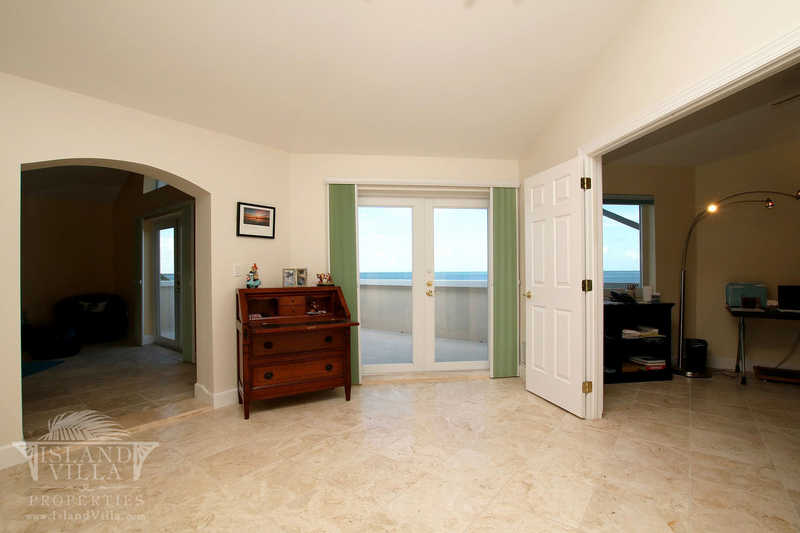 Directly on the Atlantic with open 180-degree panoramic view. 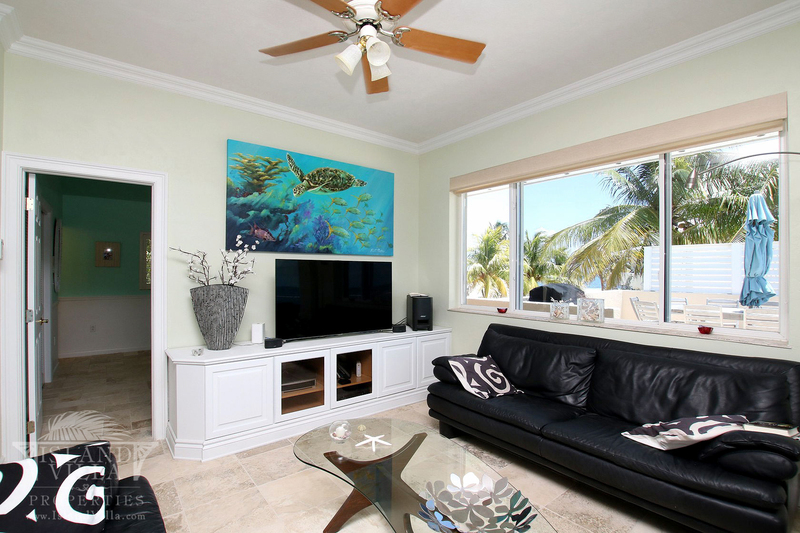 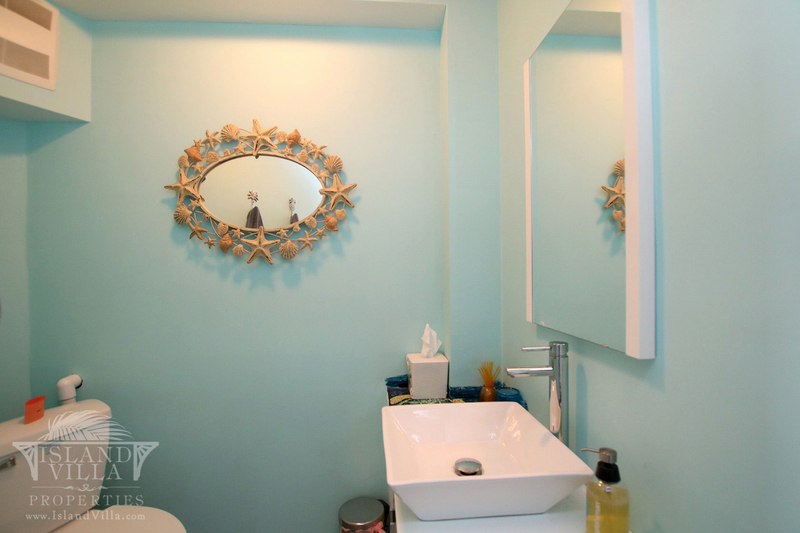 Upscale interior design, fully furnished. 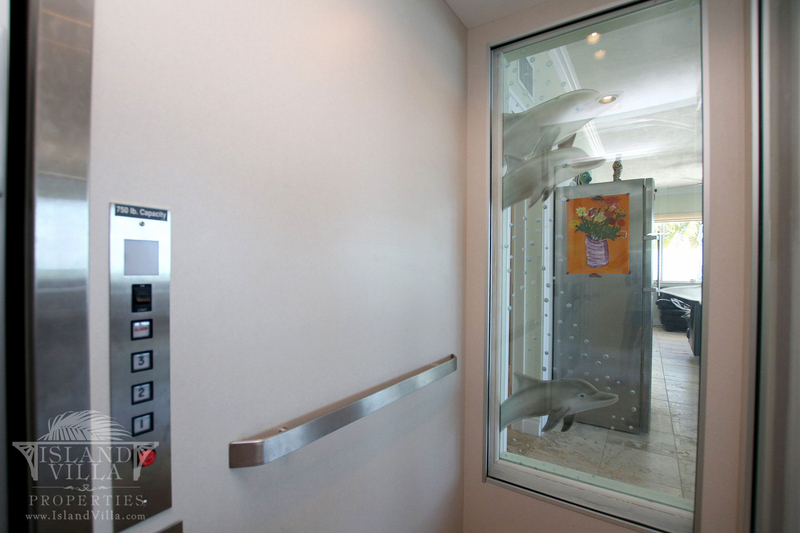 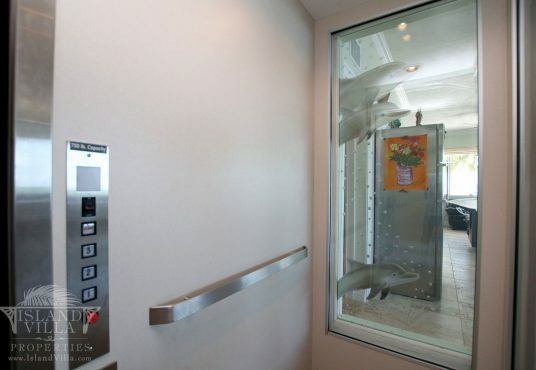 Glass elevator. 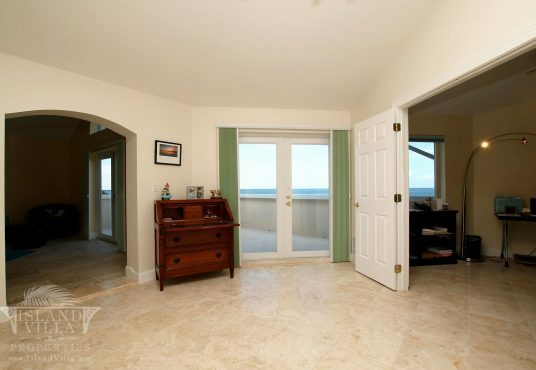 Gorgeous views from every room. 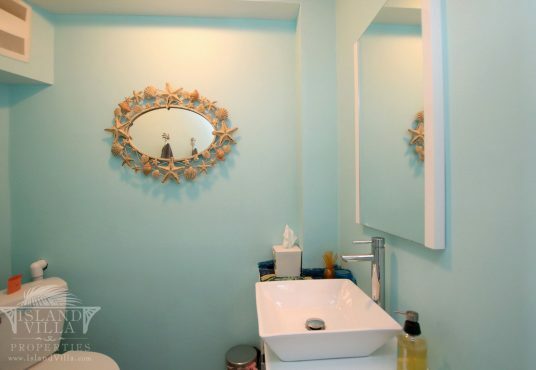 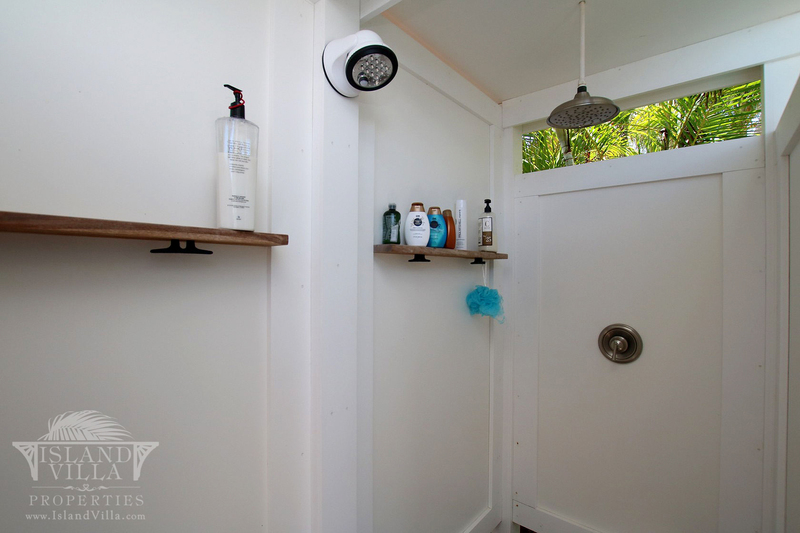 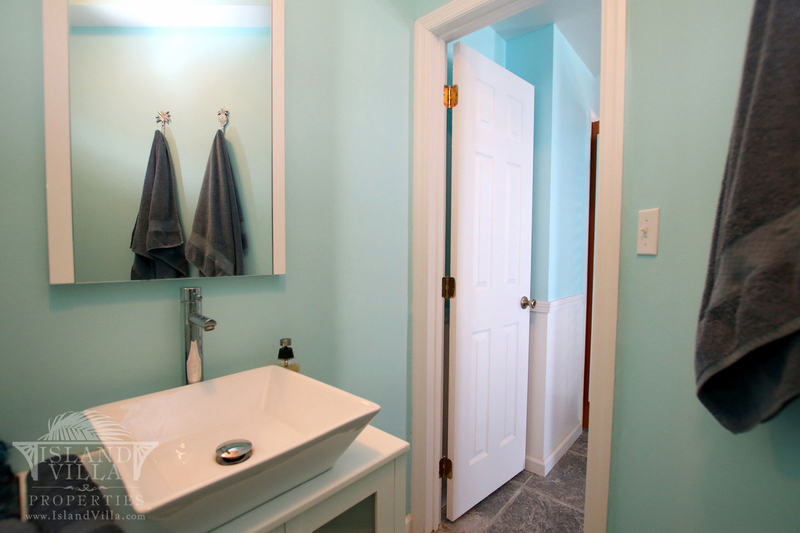 Includes amenities like kayaks and bikes. Enough dockage space for 2 boats, boat lift available for extra charge. 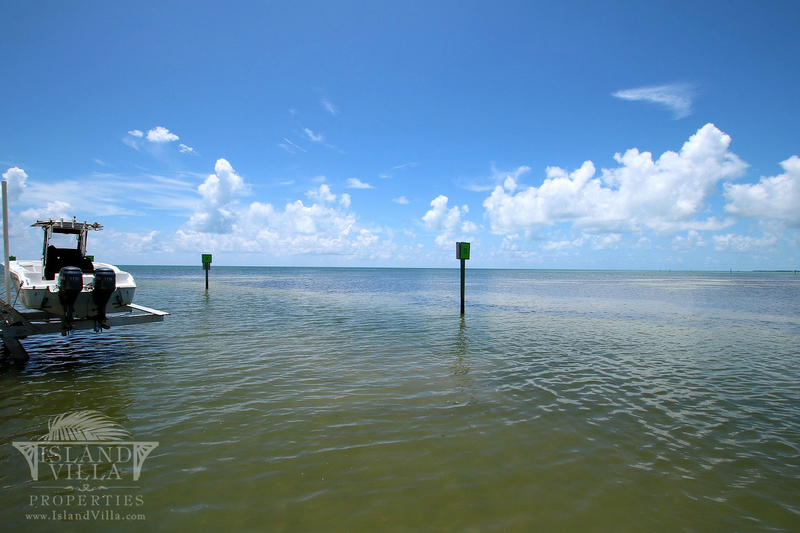 Boat rental also possible. 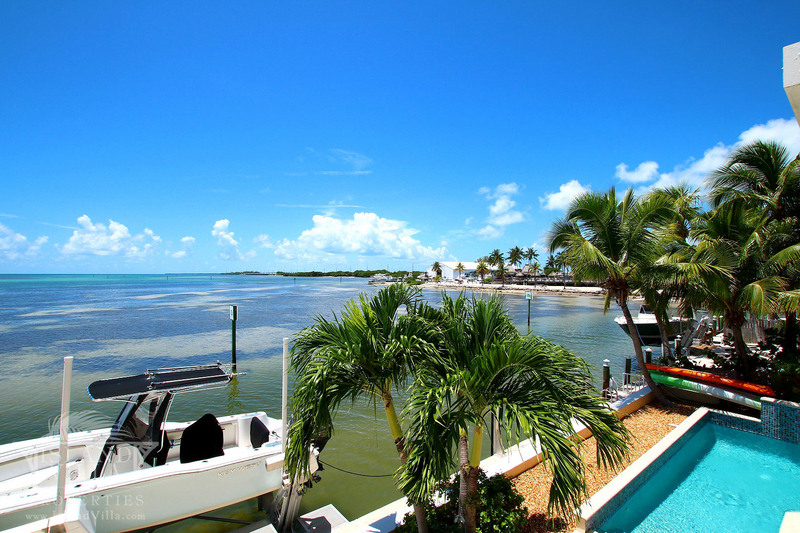 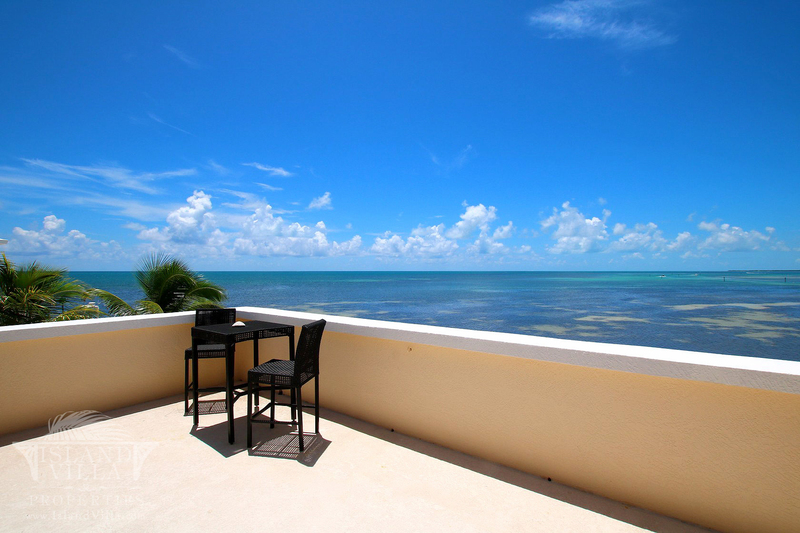 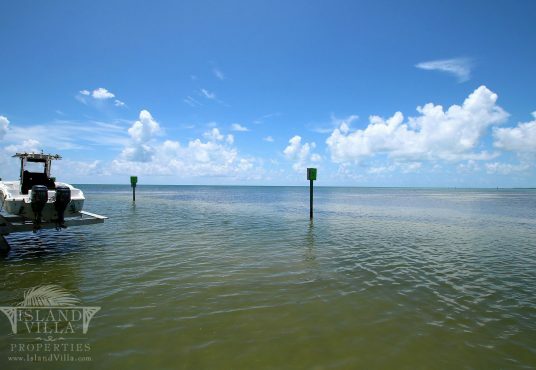 Best Sunrises and Sunsets in the Florida Keys! Very quiet and upscale neighborhood, safe and secluded.